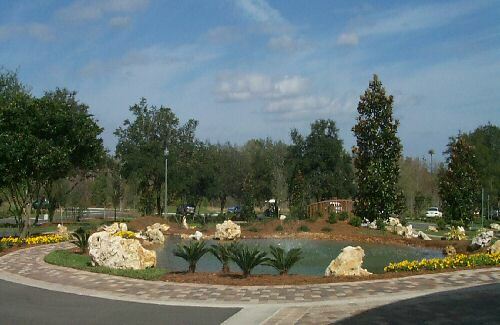 View our Orlando Landscape Images Here. 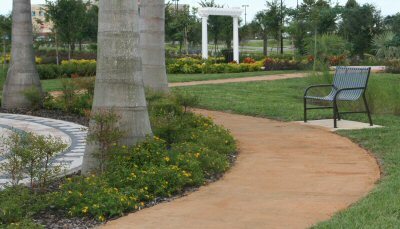 This gallery includes our hardscapes and other quality orlando landscape improvements. 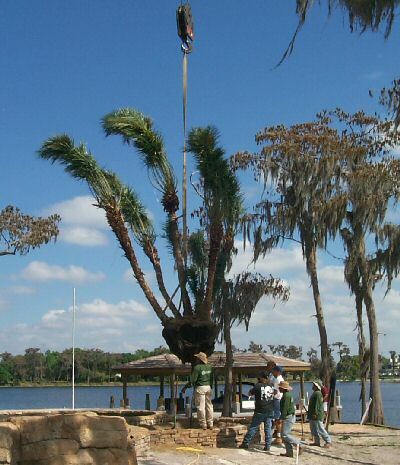 Specializing in Orlando Landscape Improvements for 20 years. 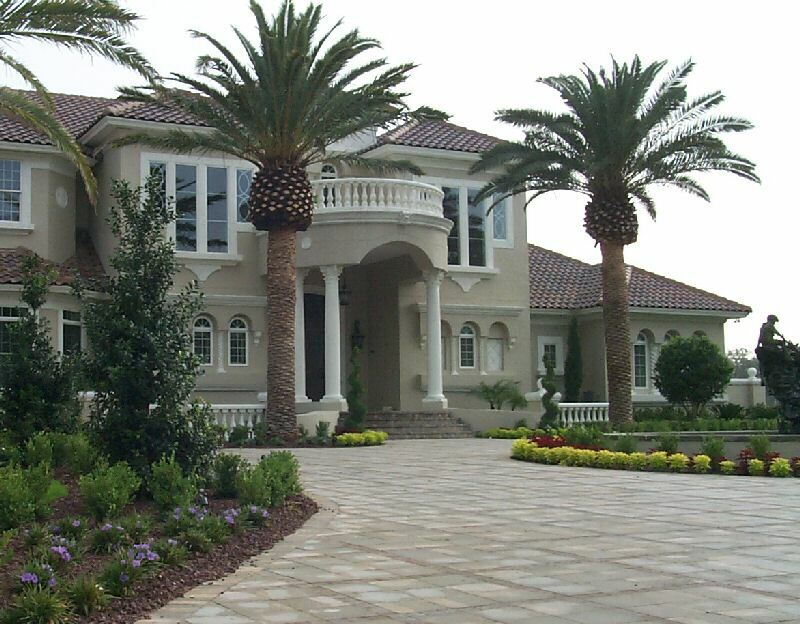 Presented here are photographs of some of our more recent Orlando landscape projects. 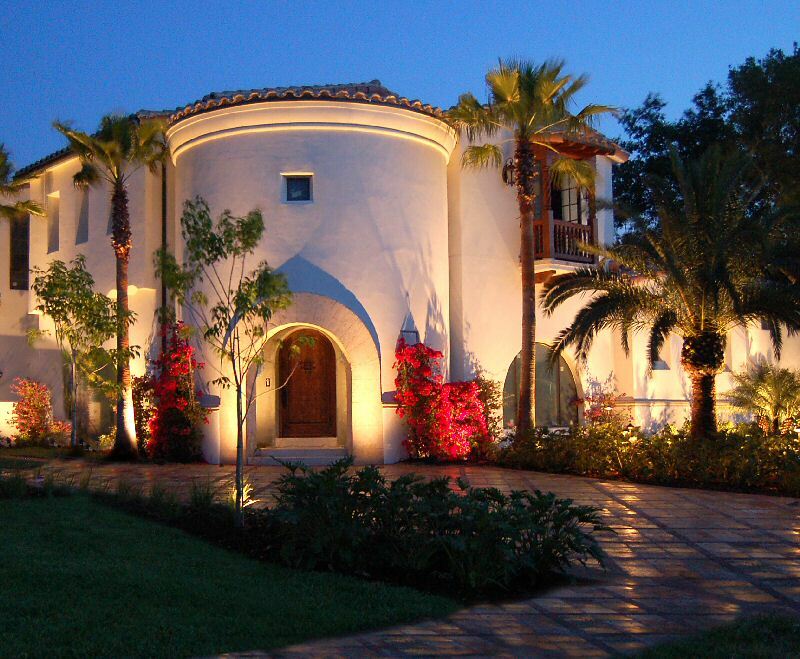 post-installion photo of Orlando landscape and landscape lighting. 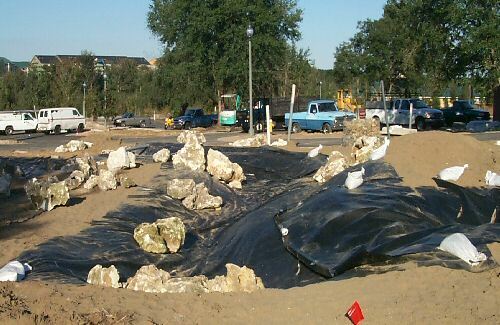 post-installion of Orlando landscape and Irrigation. 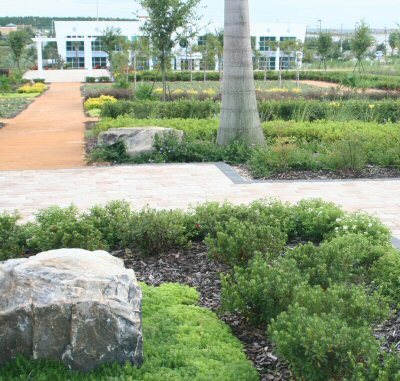 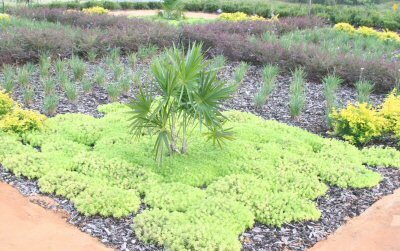 a relaxing Orlando landscape environment including a healing garden, contemplative labyrinth and strolling paths, combining the best of contemporary and traditional landscape design principles. 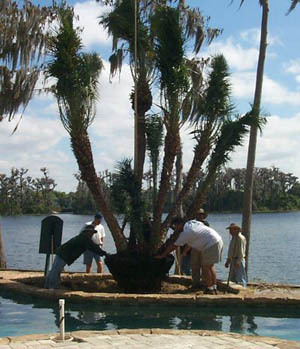 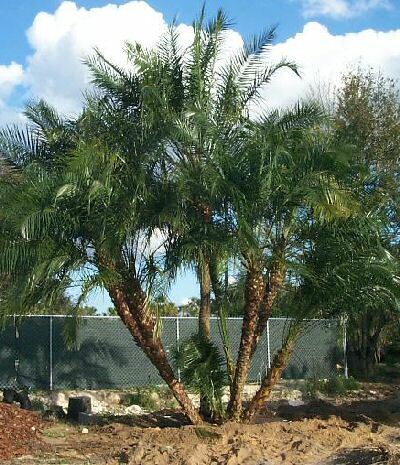 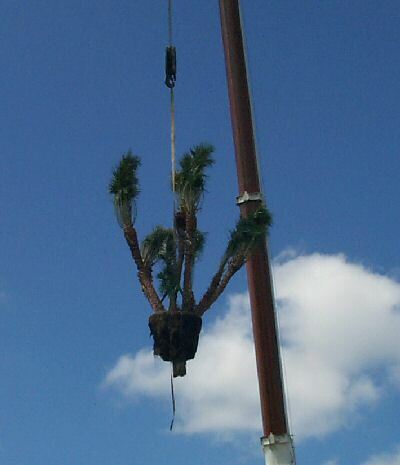 our crew at work installing a palm (phoenix hybrid) at an Orlando landscape residential project, an example of a process which we are very experienced with, and take much care and pride. 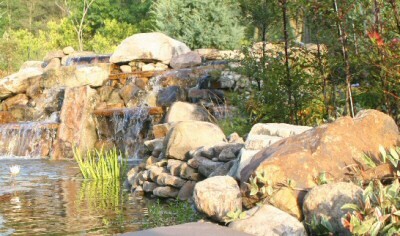 Before and after installation photos of an Orlando landscape with ornamental fountain, waterfall and pond adjacent to a clubhouse.